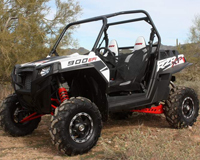 Vivid Racing is Arizona's Premiere UTV and SXS performance parts shop located in Gilbert. 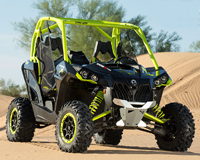 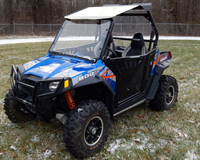 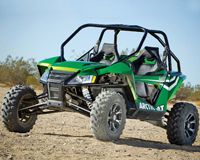 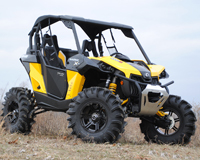 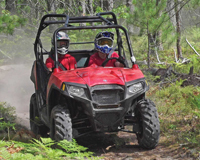 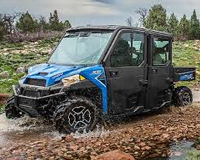 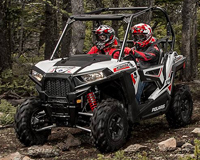 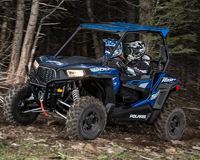 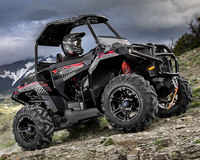 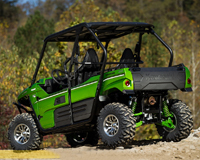 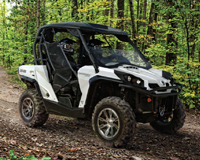 We distribute products all over the country and world for vehicles like the Polaris RZR, Can-am Maverick, Yamaha YXZ1000, Artic Cat, Honda, and others. 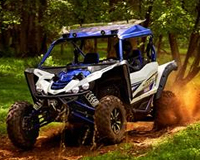 We specialize in performance parts to improve your vehicles power like ECU tuning and exhaust systems. 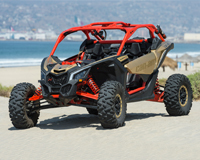 We also carry popular chassis and body upgrades like roll cages, suspension arms, and doors. 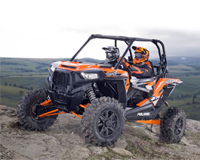 For some UTV's, we have complete power packages available like upgraded turbo kits and superchargers. 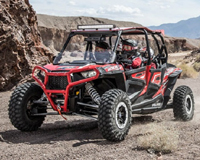 As an authorized distributor who stocks parts here at our Gilbert, Arizona facility, you can be assured to get the best service, pricing, and knowledge on all your UTV performance parts needs.